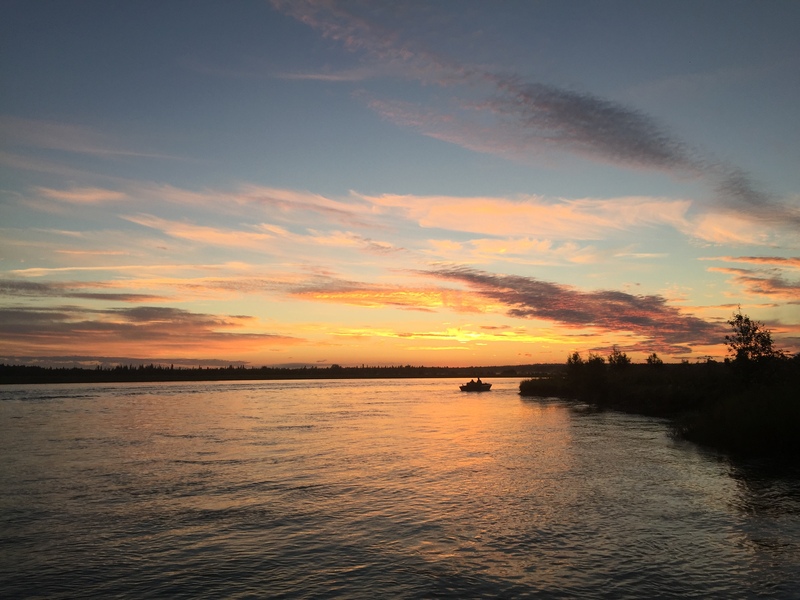 It’s easy to fall in love with the lower Kenai. Even though there are 3 separate stretches of this mighty waterway, there are visitors that have traveled here for years and still only seen the lower 10-15 miles of the river. The reason for this is that it’s SO productive! While I most definitely believe there is a huge advantage to staying versatile, if I had to pick just just one stretch of the Kenai it would be tough not to choose the lower section. 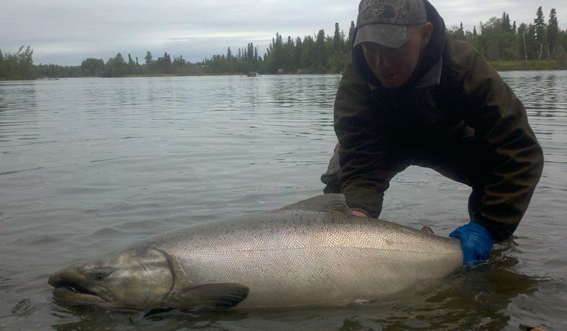 The early season on the Kenai begins in May and June with the first run of King Salmon. This run is on the up-swing in a big way, and last season provided the best early run King fishing we have seen in a decade! 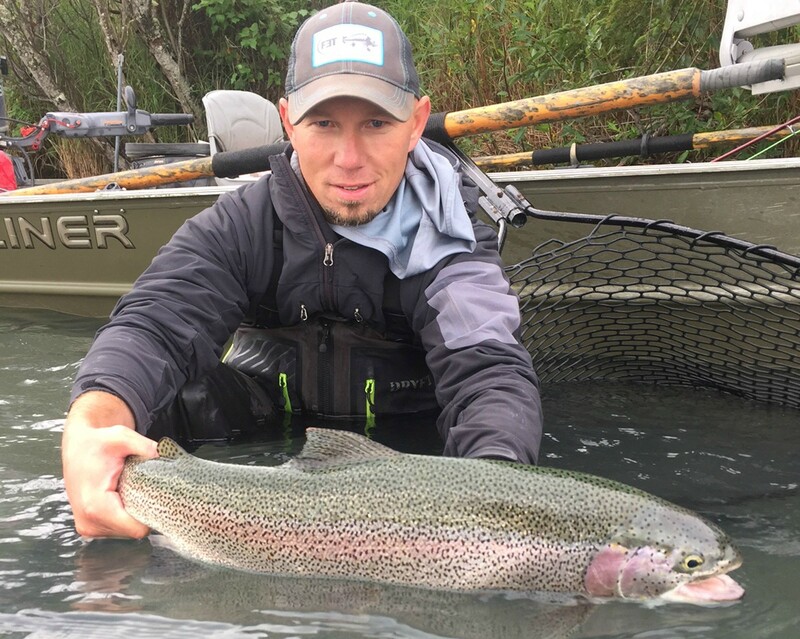 The river is low during this time of year, making for some pretty incredible battles as these massive fish are often squeezed into just a couple/few feet of water. 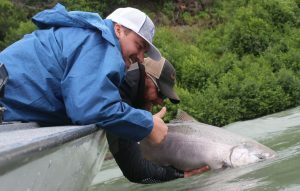 The peak of the first run happens in mid-June, but keep in mind that the world record King Salmon was caught on the lower Kenai River on May 17th! 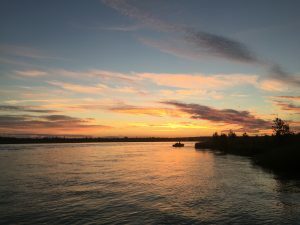 As the season progresses into July, there is sometimes a brief pause as the second run of King Salmon builds, while some seasons there is no pause at all. 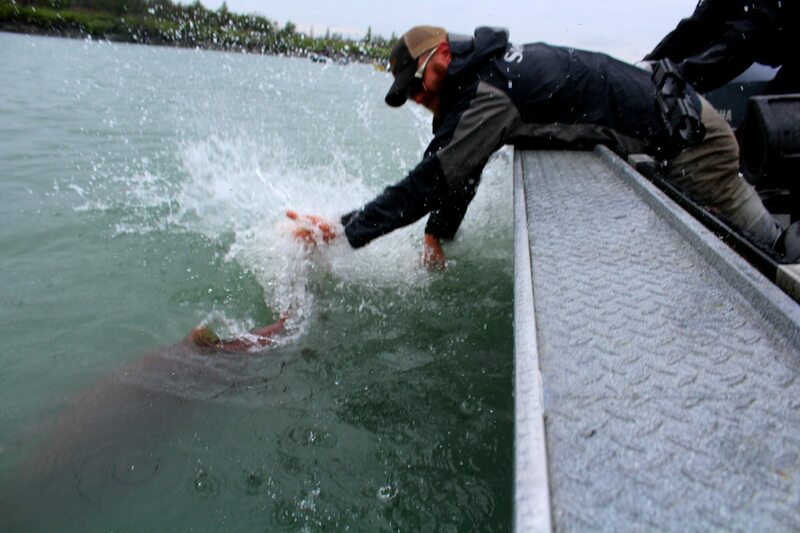 The second run of Kings (the fish that run in July) have become the most popular run to target. Despite the fact that the largest salmon of all time was caught during the early part of the first run, many anglers believe the next world record will come from the second run of Kenai King Salmon, so visitors and locals flock to the lower Kenai in July looking for the first sport-caught 100 lb salmon. 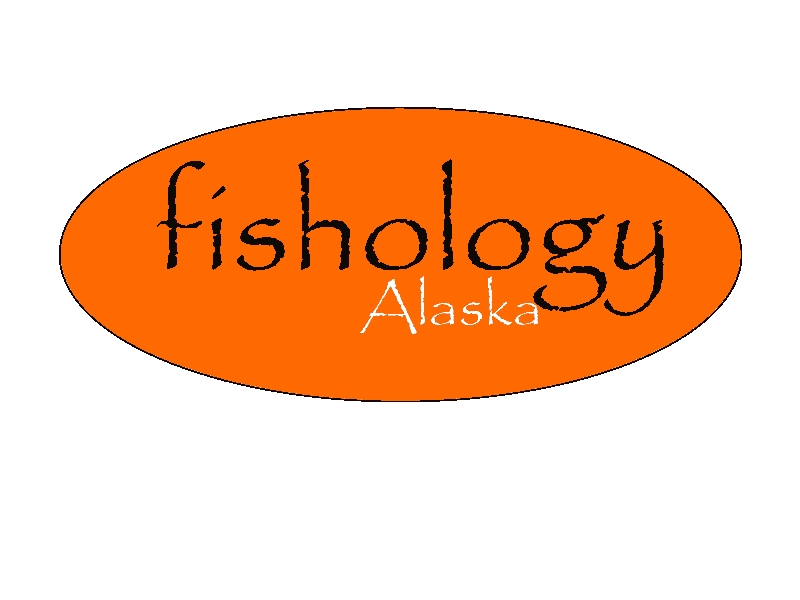 As the season rolls into the Alaskan fall, the local fishing community transitions from a hectic King Salmon fishery to a more relaxing Silver Salmon fishery. 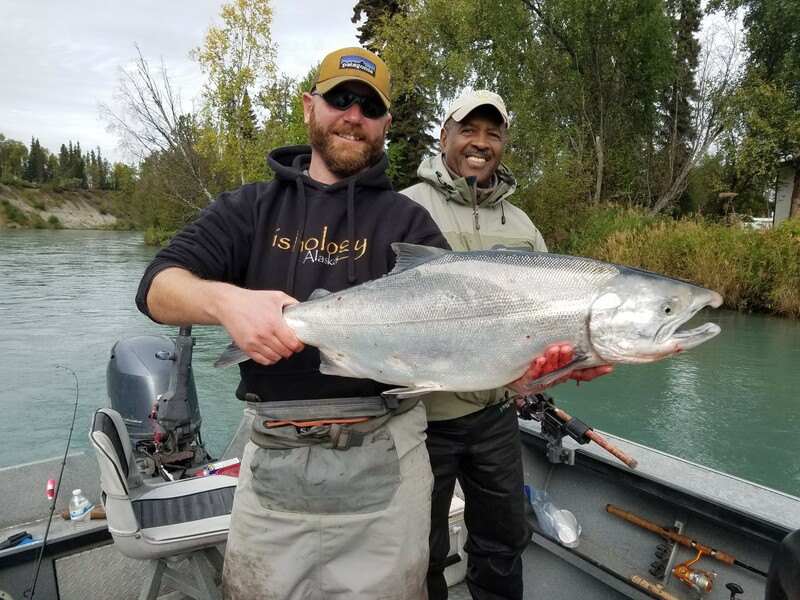 Lower Kenai Silver Salmon are prime targets for their awesome acrobatics, their tendency to hit a wide varieties of presentations, and catching silvers in tide-water means some prime table fare! 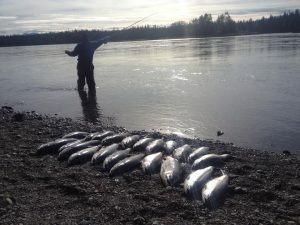 The lower Kenai Silver Salmon fishery begins in August, and stretches all the way through September and even into October. 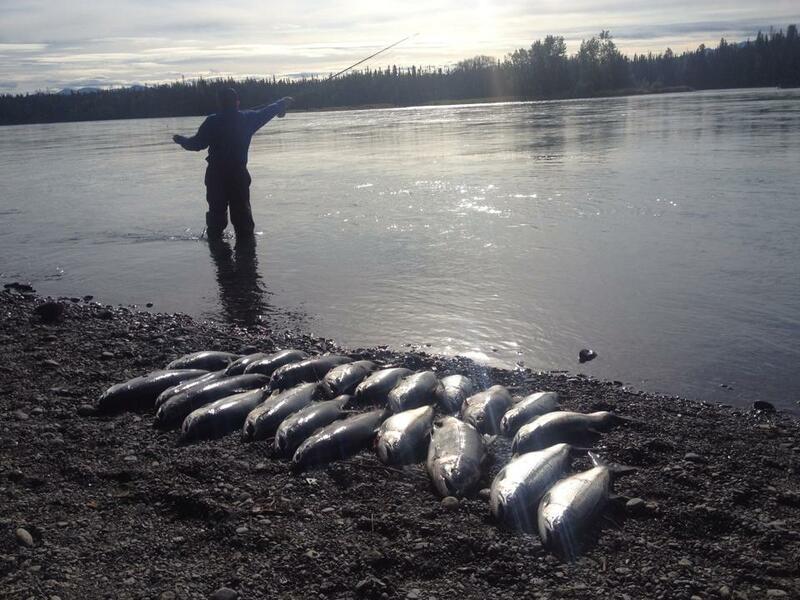 The lower Kenai River is one of the most popular fisheries in the whole country. Folks travel here from all over the world to fish alongside hundreds of their newfound friends, sometimes shoulder to shoulder or boat to boat. 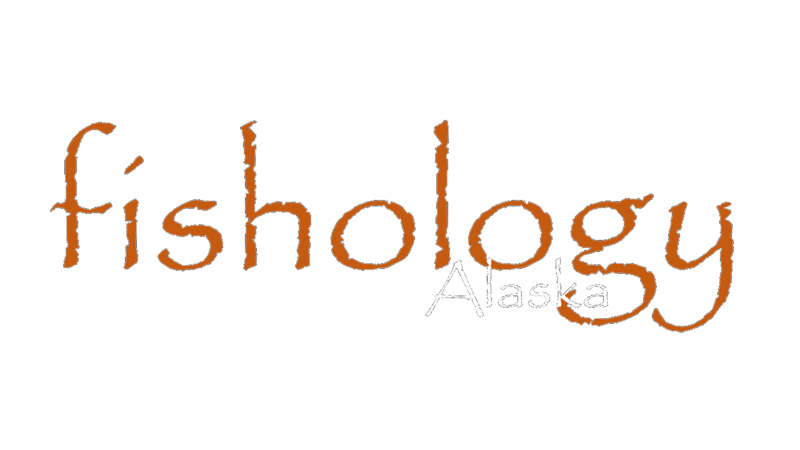 We love it for many reasons, one of them being that the lower Kenai is literally our back yard right here in Soldotna, Alaska. We are proud to call the lower Kenai our “home water” and take great pride in representing it the right way to all our guests!